On-air news gigs have always been competitive, but today’s talent pool is larger than ever. In many cases, trained and seasoned journalists are competing with reality show stars, former professional athletes, and social media celebrities for top on-air spots. The good news is the employment landscape now includes a mix of traditional and non-traditional outlets to go after. With so much competition, you may want to consider hiring an agent. This person is like your very own PR rep. Their job is to promote you and get your name, face, and work in front of the hiring execs. They stay on top of job leads and if you land a job, they also can help negotiate your compensation package. An agent can play an integral part in your job search, so before you choose to hire (and pay) one, do your research. Here are some things to consider. There are pros and cons to working with an agency representative or an independent agent. Investigate both before you make a final decision. Ultimately, it’s about the individual agent. You are trusting them with your career. You should feel confident they are selling you 24/7. How much will an agent cost you? It’s negotiable. Depending on your agent and your current employment status, their rates can range from six percent to 10 percent or higher. If you’re currently at a station and want to move up in position there, the rate to secure an agent and enlist their help should be far less. 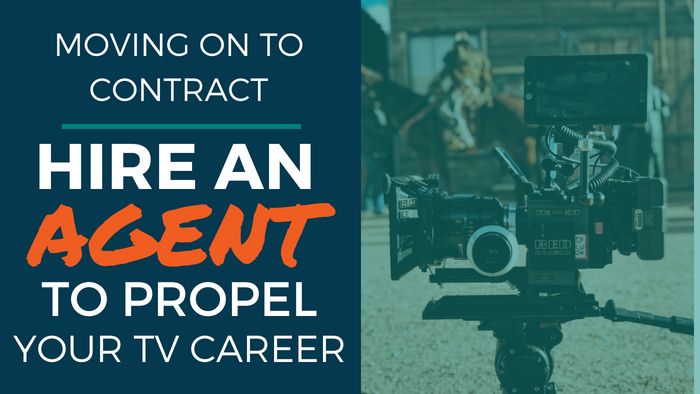 Before you sign a contract with your agent, make sure it specifically indicates how and when compensation will occur. Will you pay him/her directly or will payment be made via your paycheck? Also, spare no detail: Is there a deadline that stipulates any penalties you will incur if the agent does not secure a job for you by a certain date? What happens if you want to switch agents or cut ties altogether? It’s not unusual to change agents multiple times, so make sure you contract reflects what’s best for you and your situation. Don’t go in blind. Use those reporting skills to ask questions and ask for recommendations from other reporters. Attend conferences, network, and seek out agents. They are there looking for clients, so it’s the perfect time for face-to-face meetings. Once you’ve secured an agent, don’t take a wait-and-see attitude. Make your own calls, listen for leads, and send your reel to stations. The agent/client relationship is a partnership. Though you’re paying your agent, the truth is they may have many clients — some vying for the same jobs as you. Remember, no one can sell you better than yourself. Don’t forget to manage your social media presence. 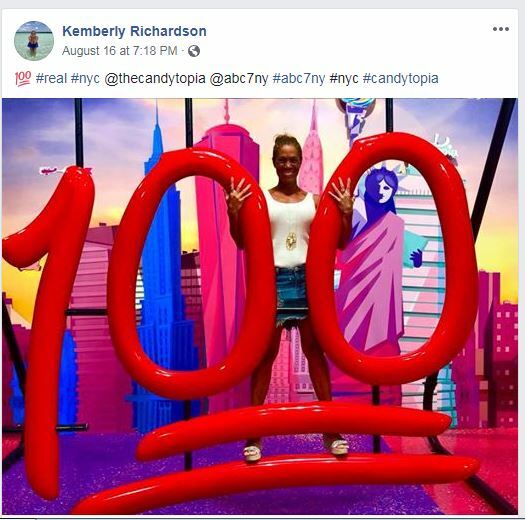 “Love it or hate it, it’s not only looked at by potential bosses, but it can play a role in their decision-making process,” says Kemberly Richardson, a reporter with WABC-NY. Nowadays, just about every station has a social media policy in place for on-air talent. While some are more strict than others, know that your social media accounts are being monitored. Even when you do all of the above, landing that coveted on-air position takes time and more than an ounce of patience. As newsrooms consolidate, there are fewer opportunities to move up to bigger markets. Brett Savage-Simon is PR Newswire’s director of audience relations and was a television reporter in her former life. Follow her @savsimon. You can find Kemberly Richardson on Twitter and Instagram @kemrichardson7 and on Facebook at Kemberly Richardson.